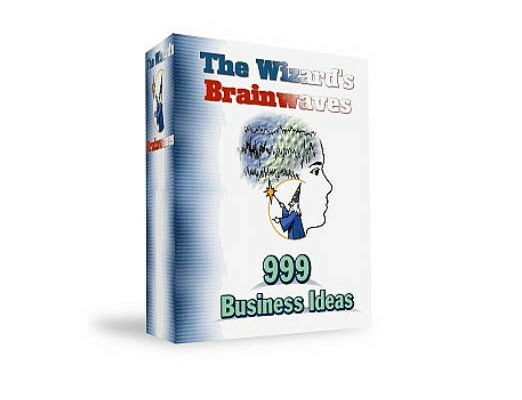 "999 Great Business Ideas" is 63 pages of brief descriptions of different money making ideas. Order your copy of "999 Great Business Ideas" today and you will get a special surprise gift. it is not a joke, you’ll be surprised!